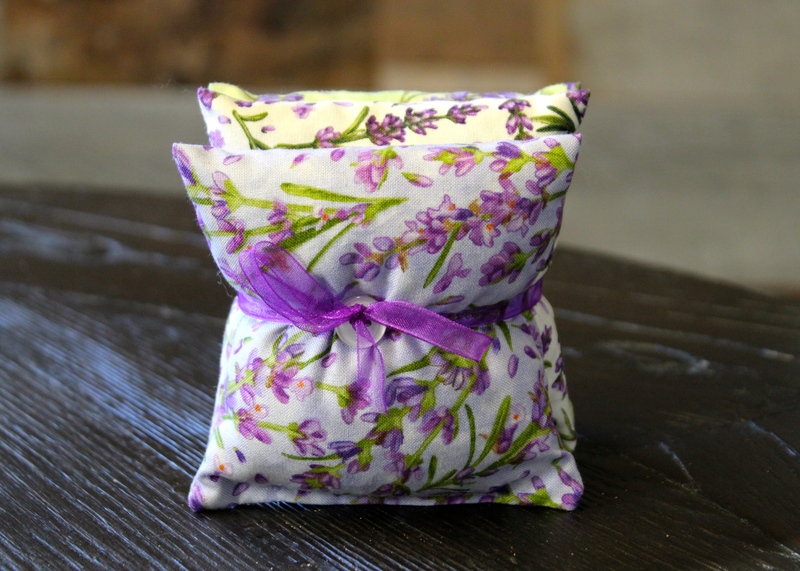 Availability: Out of stock Size: N/A Categories: All, Home, Favorites, $50 & Under. 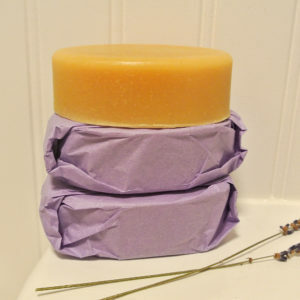 Handmade soap/laundry booster with all natural ingredients successfully removes spots and stains on clothing and other fabrics. 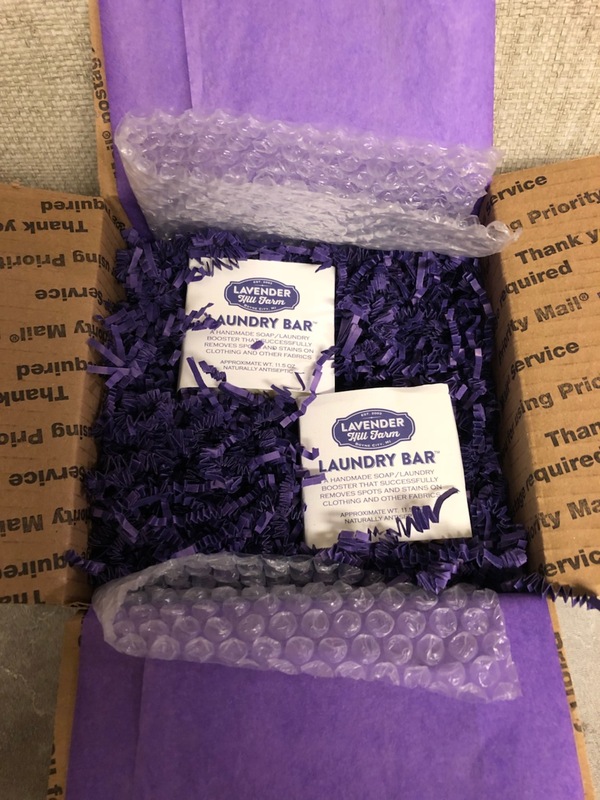 Laundry Bar conquers the stains of red fruit juice, tea, coffee, grease, grass, paint, ketchup, tomato, makeup, cooking oil and many others by lifting the stain out of the fabric. 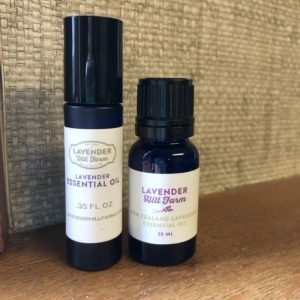 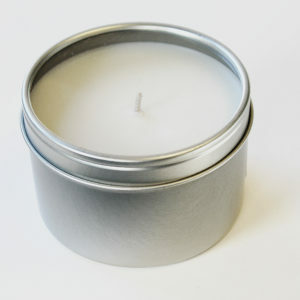 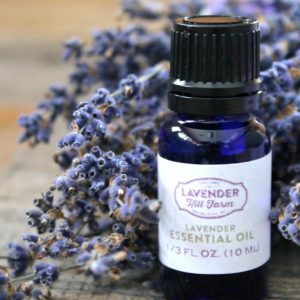 It is made of saponified vegetable oil, lavender and geranium essential oils, contains NO bleach and is environmentally friendly. 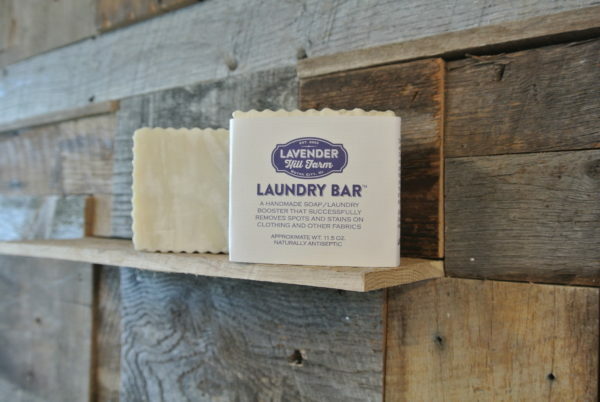 The lavender oil kills germs making the bar a natural disinfectant. 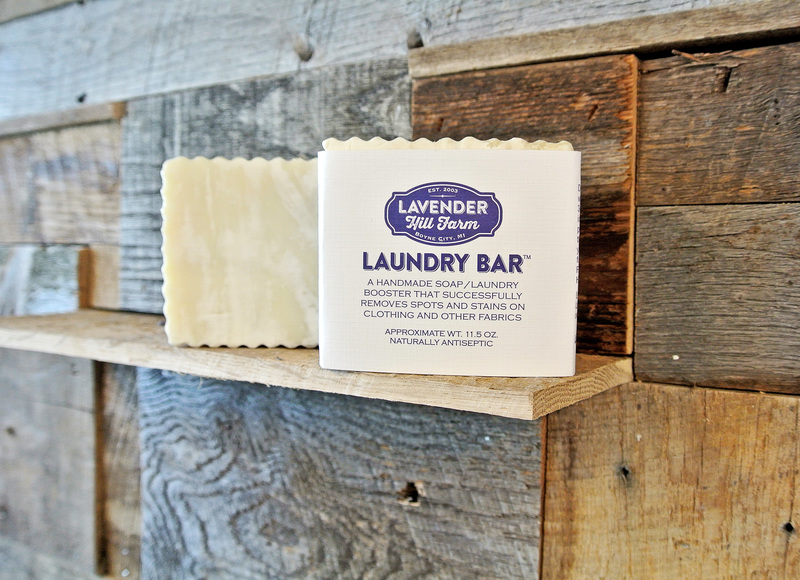 Laundry bar is safe enough to bathe with. With the Laundry bar you can do your part to protect the environment by not adding harmful chemicals to our water and landfills. 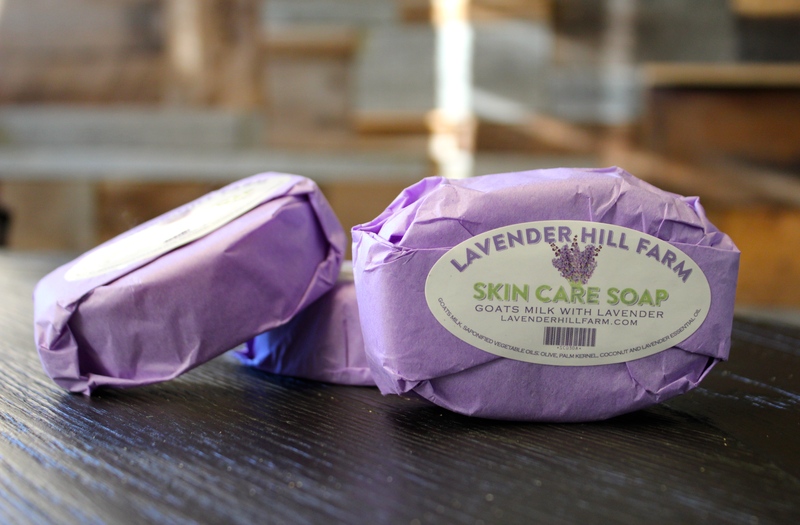 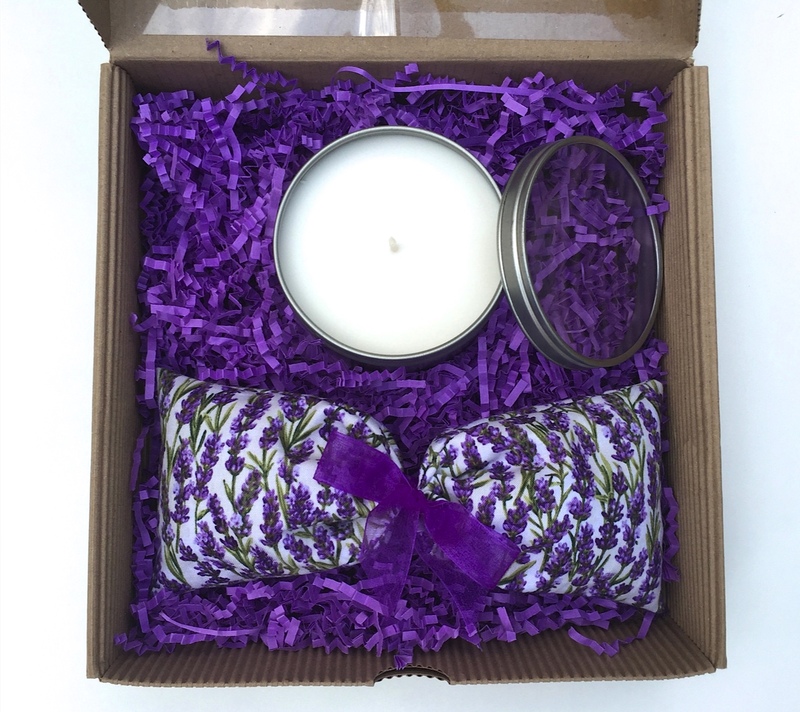 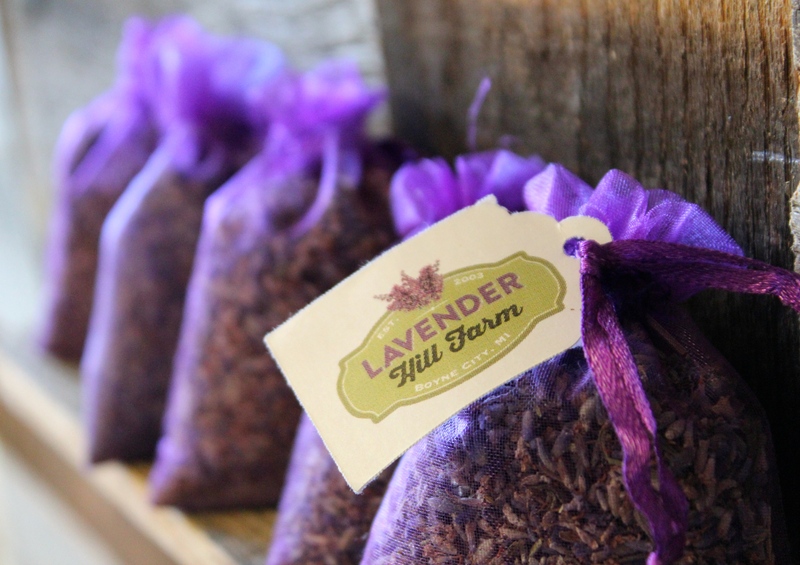 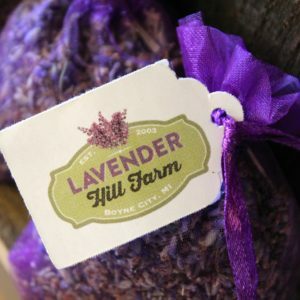 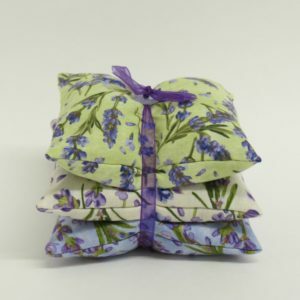 Together with Lavender Hill Farm you can make a difference! 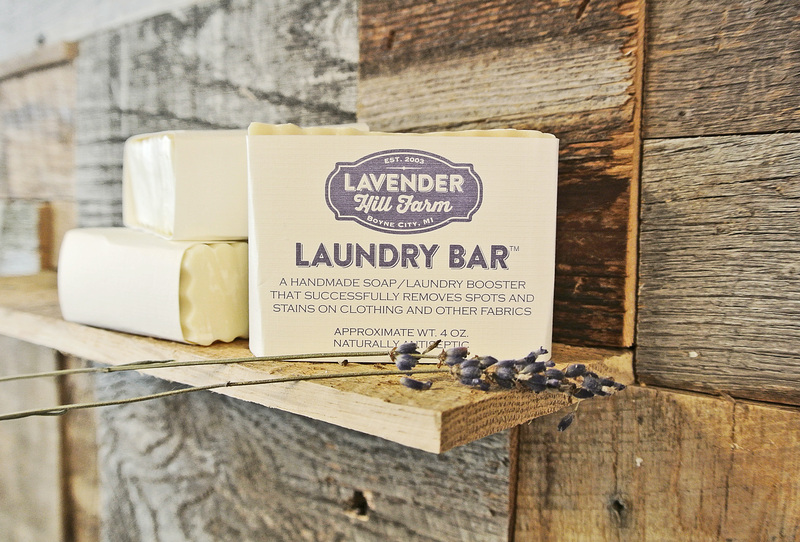 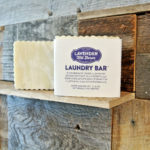 Laundry Bar is proudly made in Charlevoix, Michigan. 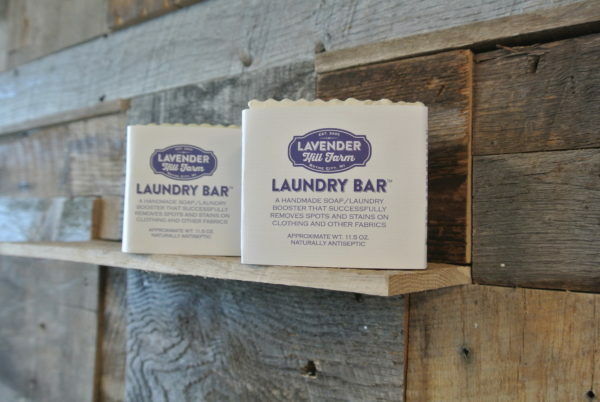 Works great, smells way better then a tide to go, AND it is good for the environment! 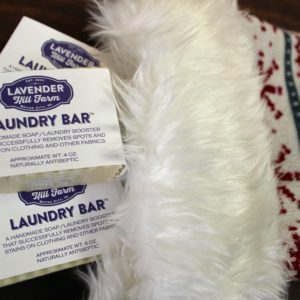 I used it on red sauce stains- worked like a charm!